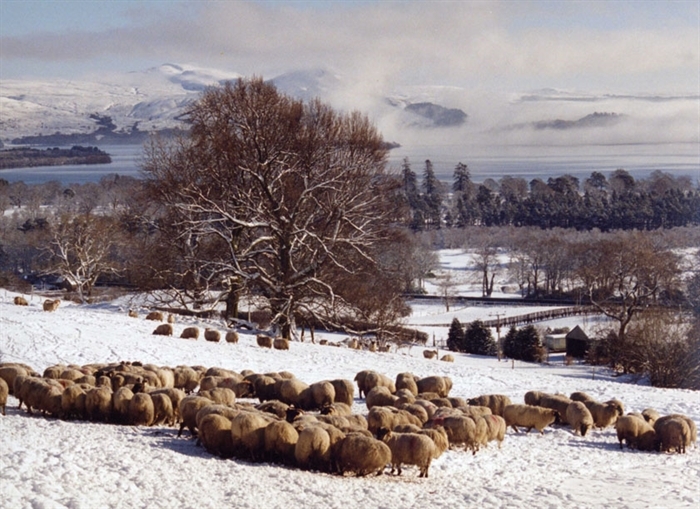 Our farm and family recently took part in BBC 2 "This Farming Life" which showed the breathtaking scenery on our 5000 acre working hill sheep farm at the gateway to the Highlands. 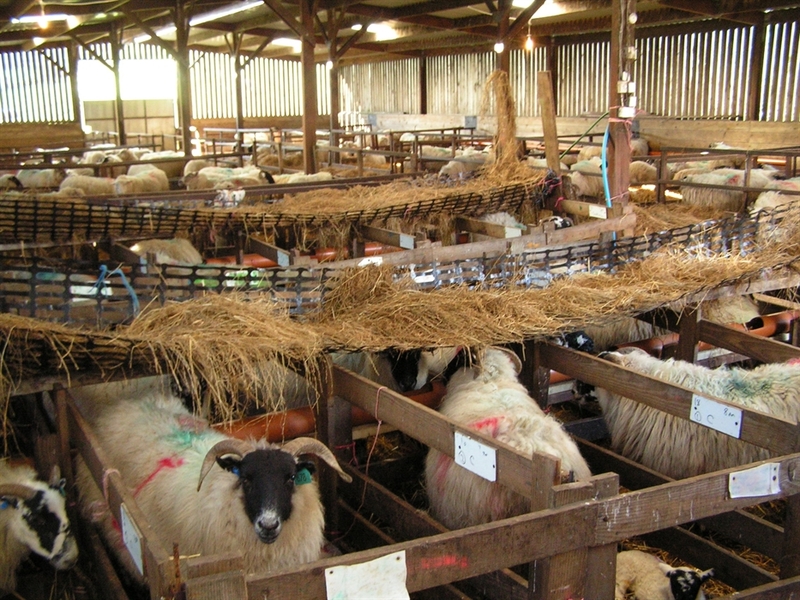 Lambing time is from middle of April to the first week in May. 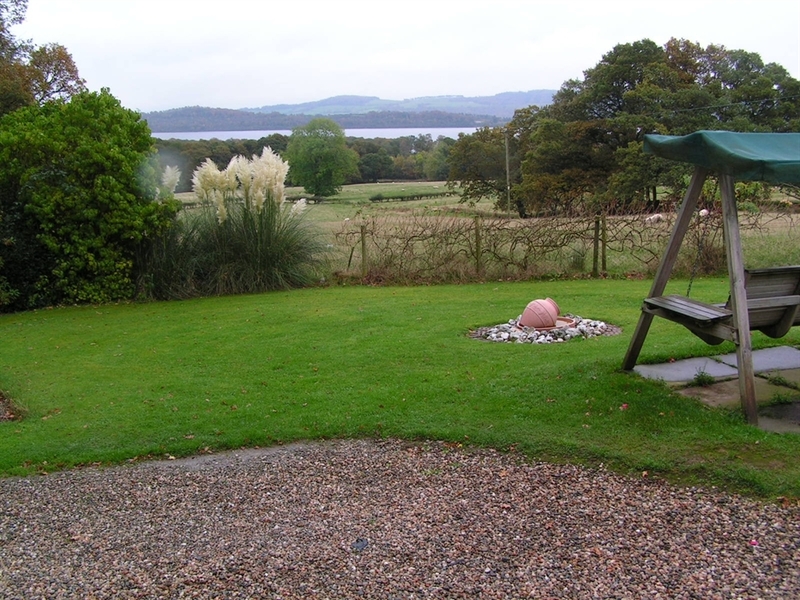 Stay at Shantron Farm with its panoramic views of Loch Lomond and watch the sunrise over the Loch. 3 ensuite bedrooms, sleeps 6 adults, 2 children + cot. SC weekly £1050 April to October. Short Breaks from November to March from £600. Walking on our hills you can see a wide variety of birds and animals. 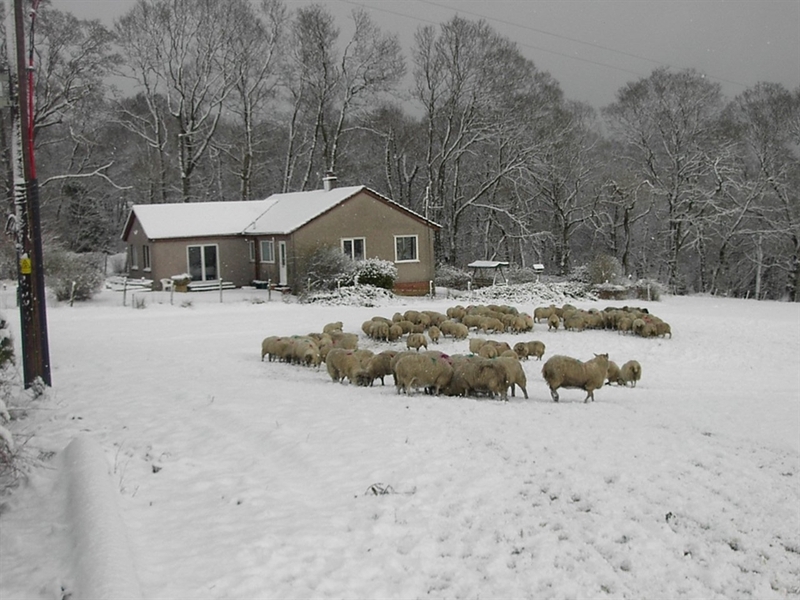 Our farm and family recently took part in BBC 2 "This Farming Life". Lambing time is from middle of April to first week in May and is a great time to get up close and personal with lambs and sheep. July is when we shear our sheep. We gather the sheep in from the hills 6 times a year. 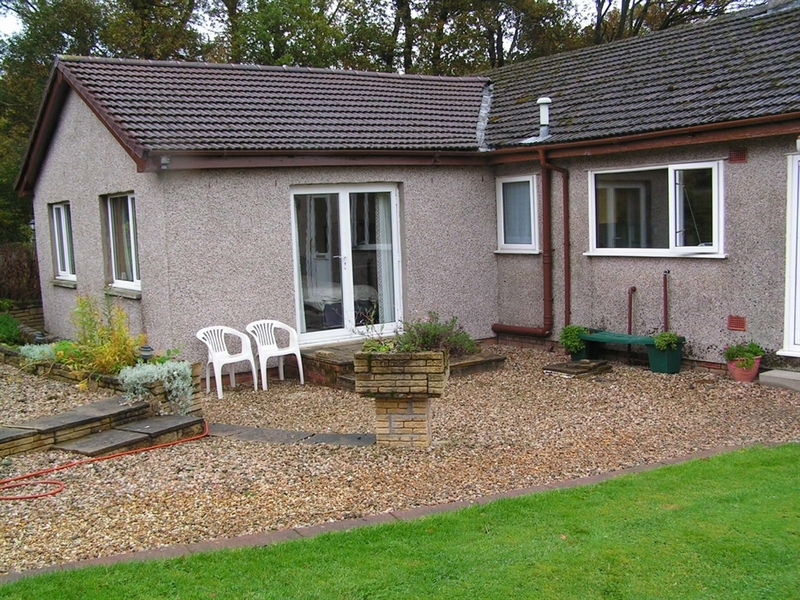 Shantron is a good base to explore our beautiful area - Luss - 4 miles. In Balloch there is Loch Lomond Shores with shopping and Aquarium nearby and will hire you cycles, canoes, kayaks - whatever your needs. Hill House in Helensburgh built by Charles Rennie MacIntosh is a delight to visit as is Dumbarton Castle with superb views down the River Clyde, or the Maritime Museum in Dumbarton, to name a few. From Loch Lomond to the River Clyde there are beautiful parks, cycle ways and hills to explore. Glasgow Airport 25 minutes. Glasgow is 1 hour drive with museums, art galleries and excellent shopping areas. Stirling, Edinburgh or Burns Country 1.5 hours. Oban or Fort William 2 hours. If you enjoy golf, Loch Lomond Golf Course and Carrick are both a short distance away with 4 other courses within 10 miles. For eating out in Luss, there is Loch Lomond Arms, The Lodge on Loch Lomond and the Village Rest. You can have a short sail to the Island of Inchmurrin and eat in the Restaurant run by the Scott family. In Balloch and Helensburgh there are a wide variety of restaurants to suit every need. As we are in a rural location we can only accommodate visitors who have their own transport. From Balloch tourist office travel 0.75 mile then turn right onto A811 for 0.25 miles then turn right onto A82 for 4 miles heading towards Luss. Turn left up the road signposted to Garelochhead. Shantron Farm is within 0.5 miles on your left. Getting there by railway: from Balloch station, turn left onto Balloch Road then turn right onto A811 then right onto A82 for 4 milee heading towrads Luss. Turn left up the road signposted to Garelochhead. Shantron Farm ism Helensburgh station, turn right onto B832 for 6 miles towards Luss, then turn left onto A82 for 1 mile, then turn left up the road signposted to Garelochhead. Shantron Farm is within 0.5 miles on your left. Getting there by aeroplane: from Glasgow airport on M8 at junction 28 turn right onto M8 for 4 miles towards Bishopton, at junction 30 turn off onto M898 for 1 mile, then cross Erskine Bridge, toll will cost 60 pence. After crossing bridge drive for 1 mile on A898 then turn off onto A82 for 14 miles heading towards Dumbarton. Turn left up the road signposted to Garelochhead. Shantron Farm is within 0.5 miles on your left.